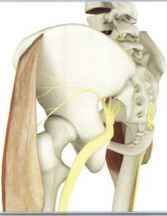 This small polyarticular muscle originates from the iliac crest in front of the gluteus medius, assisting it with internal rotation of the hip. 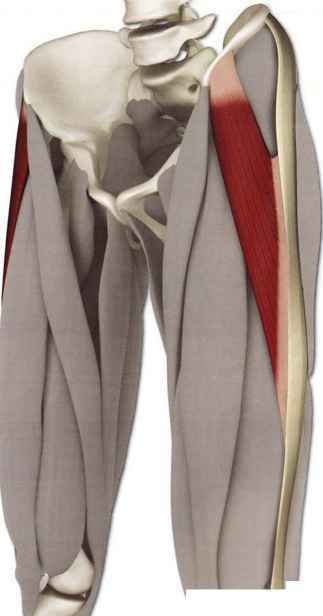 Inserting on the iliotibial band, it also works with the anterior fibers of the gluteus maximus to extend the knee. Tightness in the tensor fascia lata limits postures that externally rotate the hip, such as padmasana. 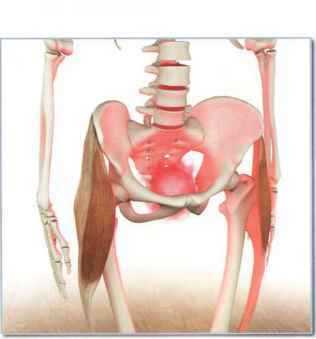 Anterior portion of the outside of the iliac crest, and the anterior superior iliac spine. Superior gluteal nerve (lumbar nerves 4 and 5, and sacral nerve 1). 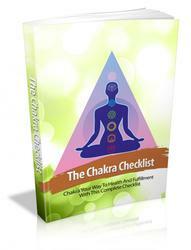 Chakra illuminated: First. 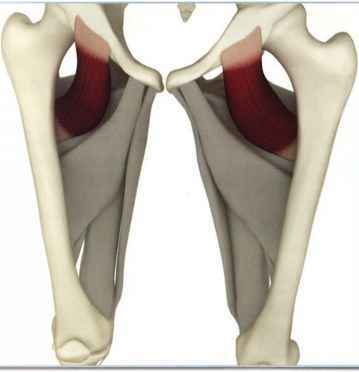 Iliotibial band (and from there to the anterolateral proximal tibia). 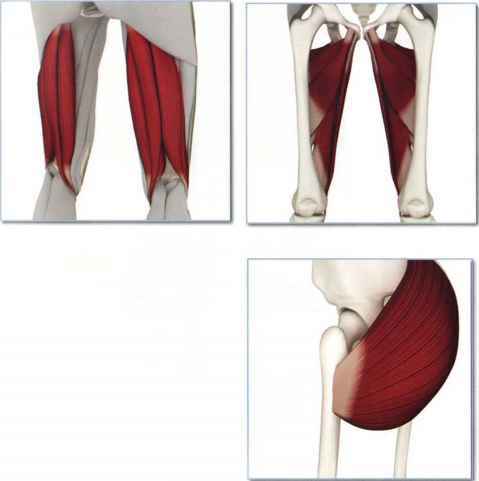 Hamstrings, adductor group and gluteus maximus (femoralinsertion). 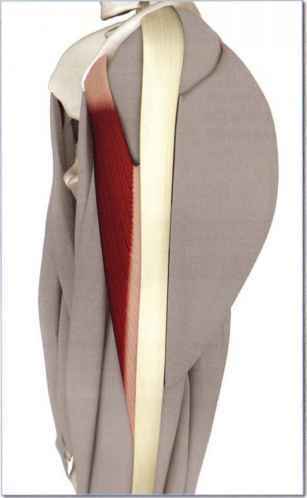 Quadriceps, iliopsoas and anterior portion of gluteus maximus (iliotibial band insertion), gluteus medius. 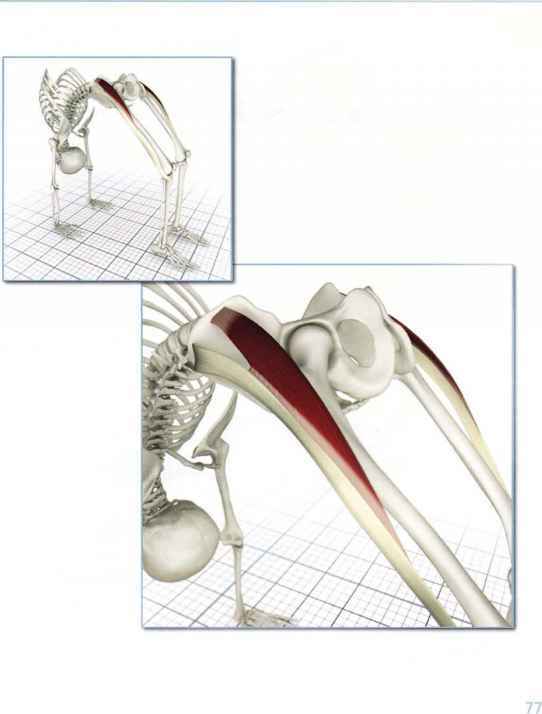 J lexes, internally rotates and abducts the hip, and supports the femur on the tibia during standing. Open chain contraction in parsvottonasana and urdhvadhanurasana turns the thighs inward and straightens the knee. Padmasana stretches the tensor fascia lata. 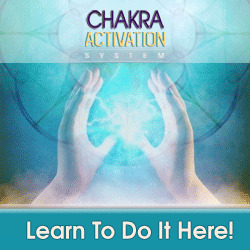 Eccentrically contracting it in this pose facilitates this, awakening the muscle. 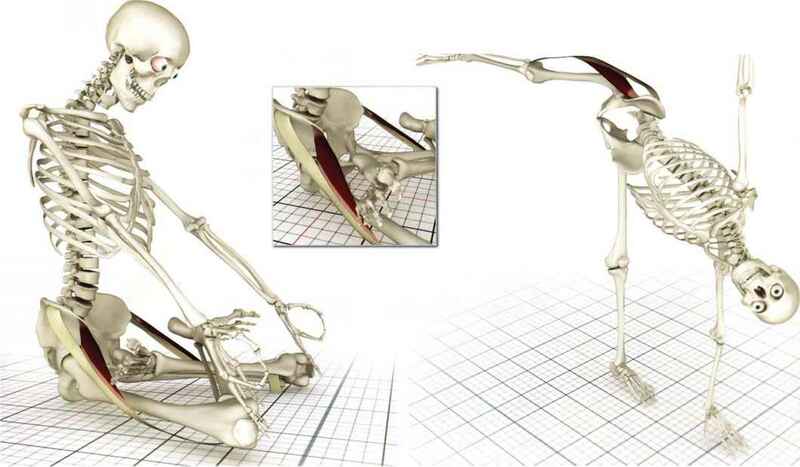 Contracting the tensor fascia lata stabilizes the lifted leg in ardha chandrasana. 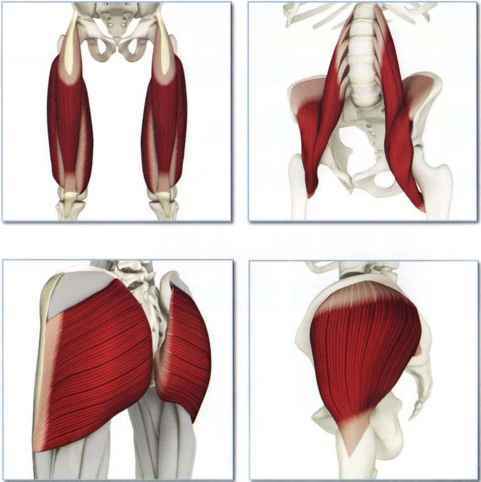 What muscles are synergist antagonist in leg? 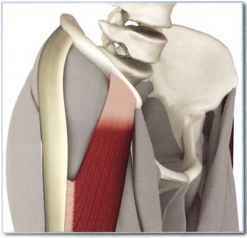 What is the cause of tensor fascia latae? 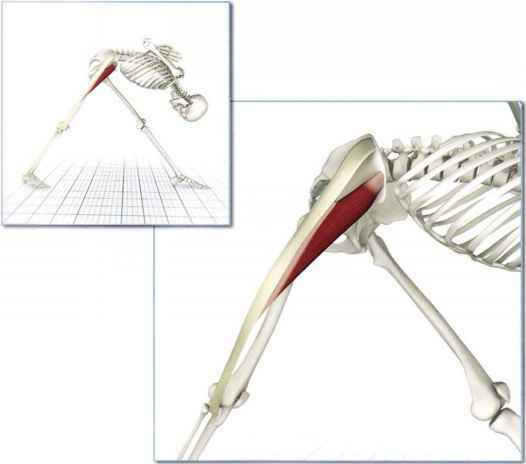 How to contract tensor fascia lata with yoga? Is my Tensor Fascia Latae constantly contracted?